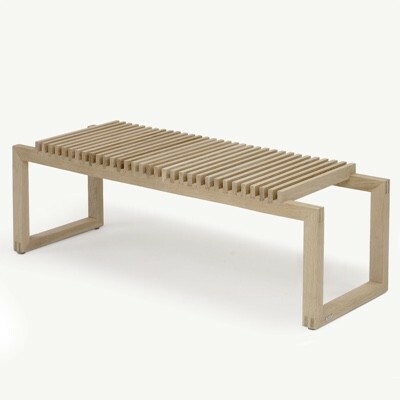 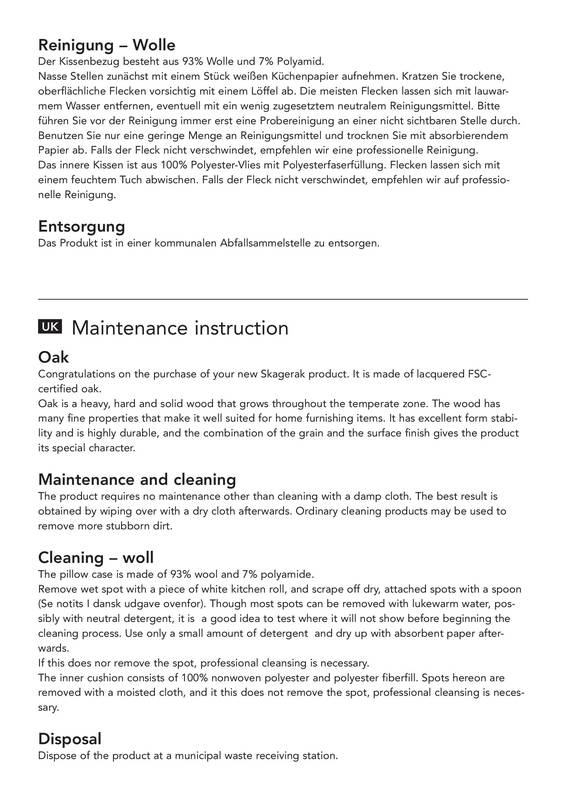 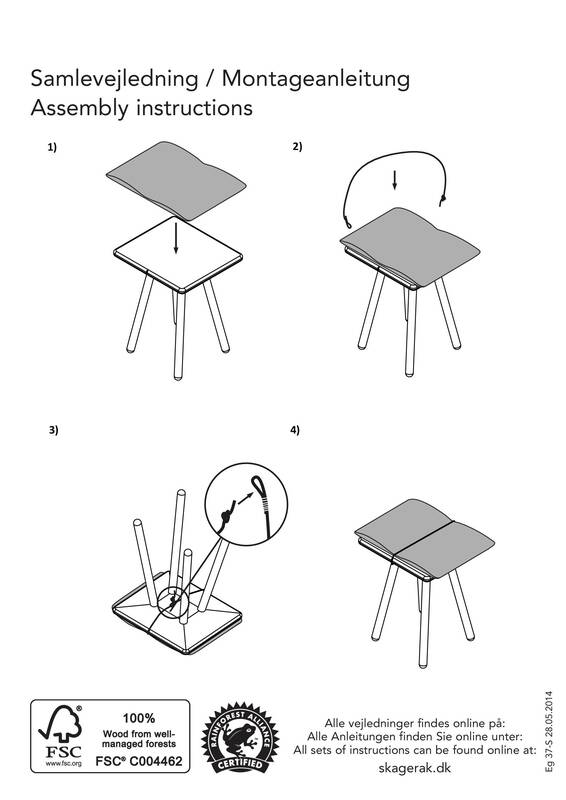 Georg is a simple bench which looks great on it's own or when used with items in Georg range. 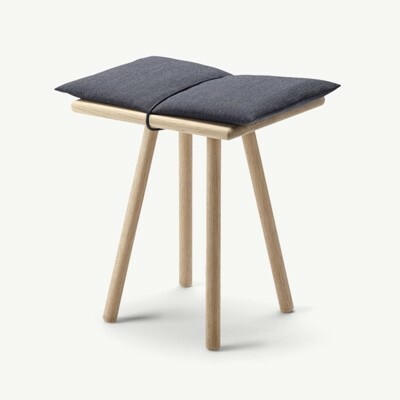 As with all Skagerak furniture it is designed in Denmark and made from FSC approved hardwood, the padded seat cushion is made from 93% wool and 7% polyamide. 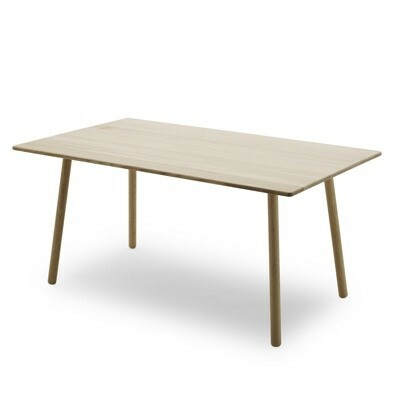 Available in natural or black lacquered Oak.